Many consumers took to social media to complain of sickness due to consuming the rotten meat, “rancid” smells and swathes of food ending up in the bin. Tesso apologised to customers and in a statement said it would investigate after a "small number of complaints in recent days". There were accusations Turkey’s costing up to £59 had gone off by Christmas day despite having a sell by date of December 26. Can someone @Tesco please contact me about a mouldy Christmas turkey you sold to my pensioner mother (Liverpool City Centre store) and basically ruined our Christmas dinner. Customer service is awful and it’s put a downer on our day. 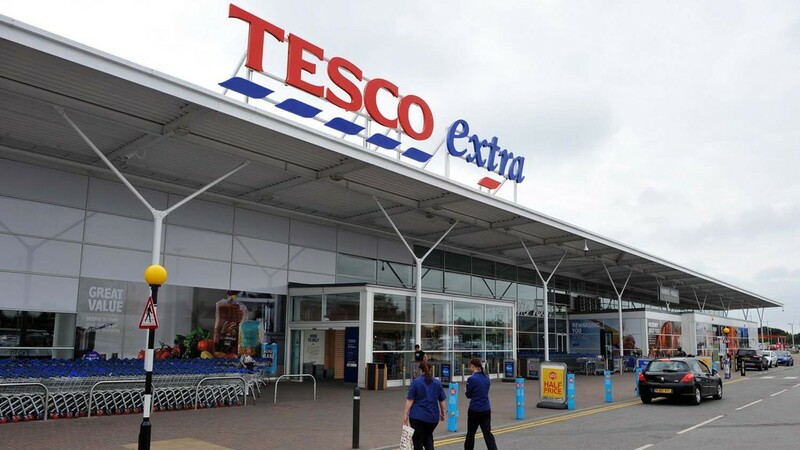 Tesco said it would respond to customers on social media individually and offer them a full refund. “We’ve sold hundreds of thousands of great-quality British turkeys this Christmas,” a spokesperson said. @Tesco well thank you for ruining my Christmas dinner with the rotten turkey you sold us!! Absolutely disgusting smell can’t get rid of it. stored correctly and now have no turkey for Xmas. A spokesman for the Food Standards Agency told Sky News it was aware of the coverage of the controversy and that it would be "looking into" the matter and "considering next steps". The news comes just months after Tesco halted production at one of its poultry supplier warehouses in West Bromwich after an undercover investigation. The supermarket giant was also under fire earlier this month after being called out on its use of fake farm names on its value brand meat. Woodside Farm, a pig, sheep and arable farm in Wellow, Nottinghamshire, was called on by environmental organisation Feedback to demand the retailer dropped the branding from its value range for ‘misleading consumers about the origins of their meat’. The charity threatened legal action if the supermarket failed to stop using the name after confused customers of the real Woodside Farm had been asking if the farm’s produce was stocked in-store.